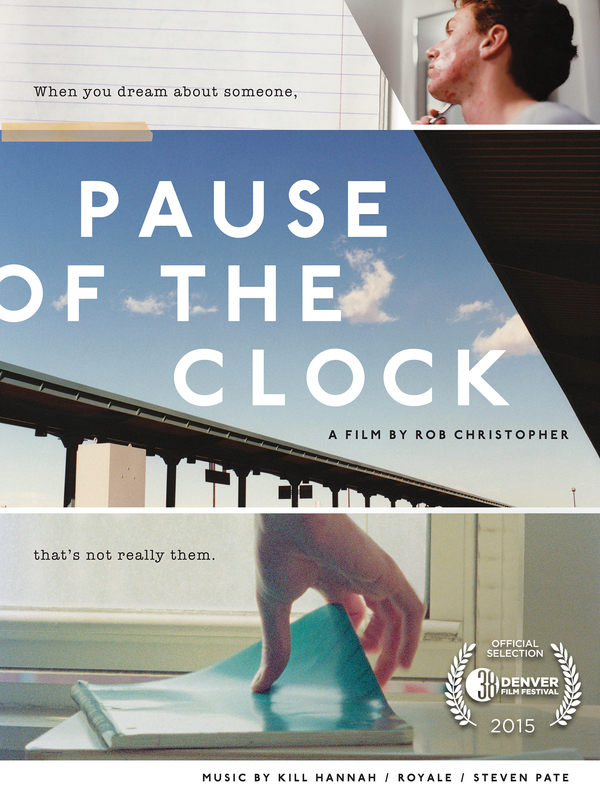 Pause of the Clock is getting an encore screening in Chicago! Join me on 10 December at Transistor! Michael Glover Smith will introduce the movie and then lead a post-show discussion. And it’s free! This entry was posted in Uncategorized and tagged Chicago, free, movies, pause of the clock, transistor. Bookmark the permalink.